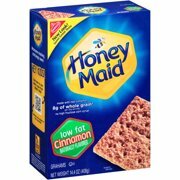 Product - Hormel Natural Choice Honey Ham & Cheddar Crackers, 2.3 Oz. 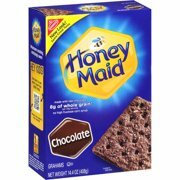 Hormel Natural Choice Honey Ham & Cheddar Crackers, 2.3 Oz. 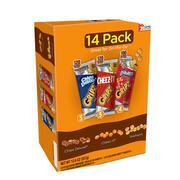 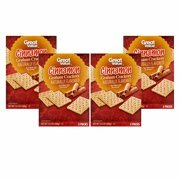 Product - Pamela's Products Graham Style Crackers - Honey - Pack of 6 - 7.5 Oz. 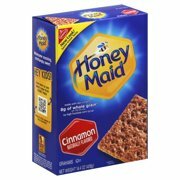 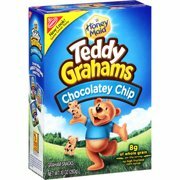 Pamela's Products Graham Style Crackers - Honey - Pack of 6 - 7.5 Oz.